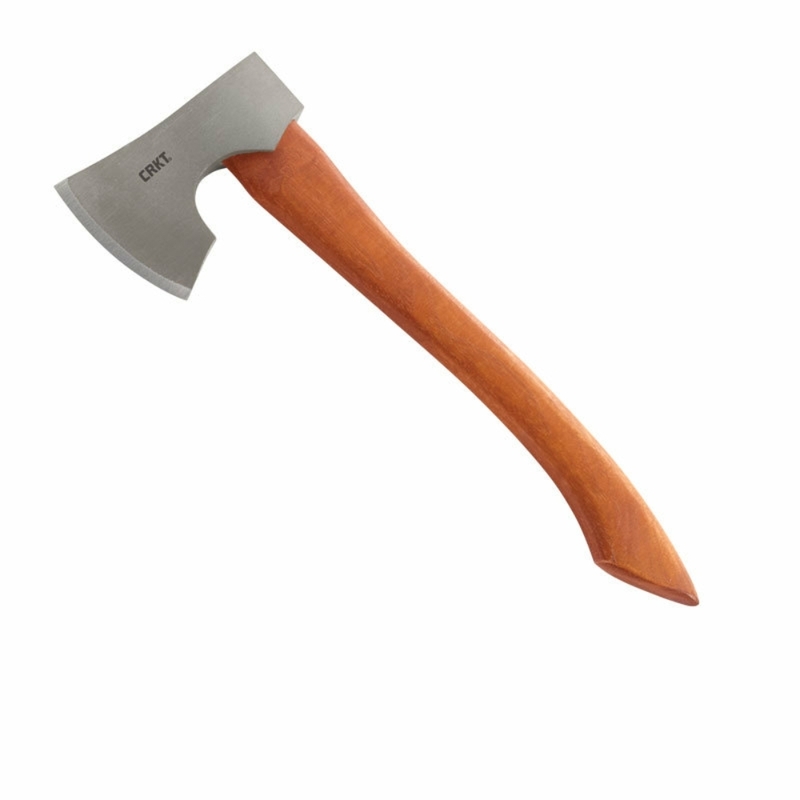 The CRKT Birler Axe, is a compact pack axe that is light enough to cut down on weight, yet is still burly enough to get everything you need done. Handle is made up of Tennessee hickory. The blade is forged from 1055 carbon steel and is virtually indestructible.